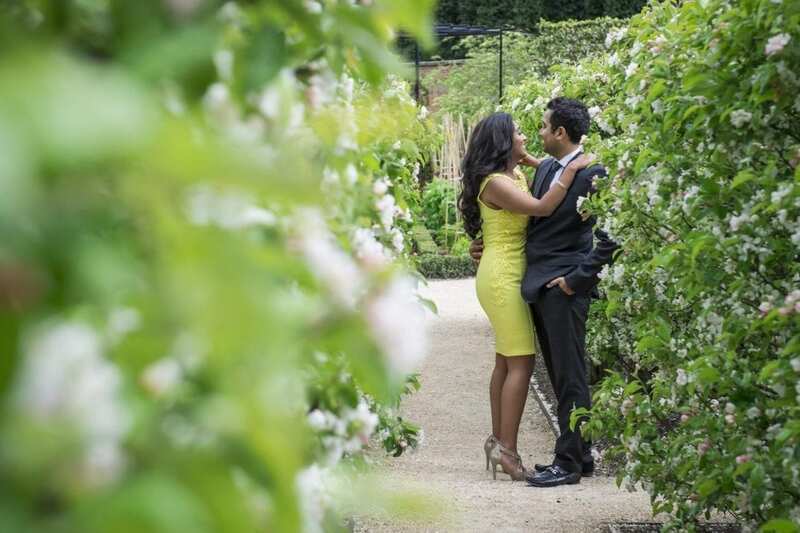 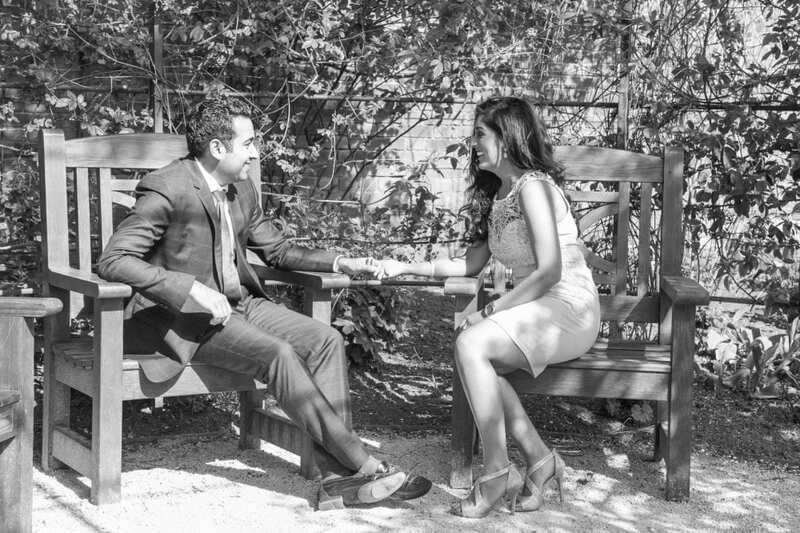 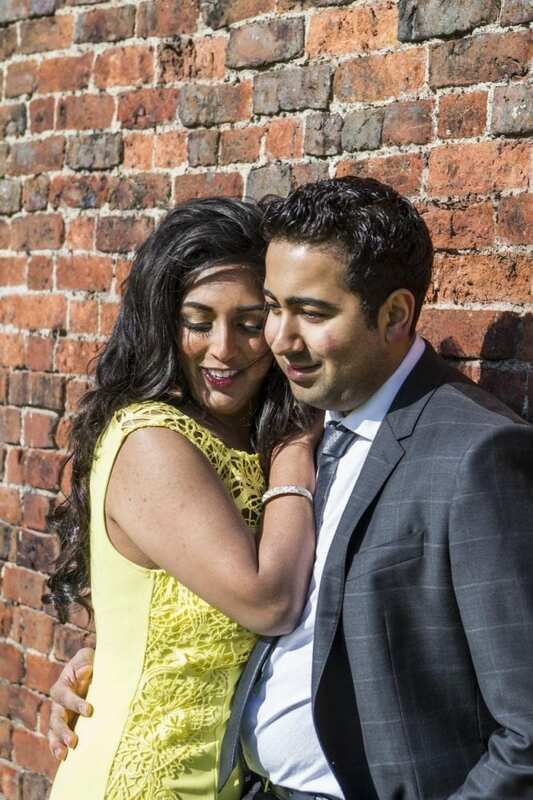 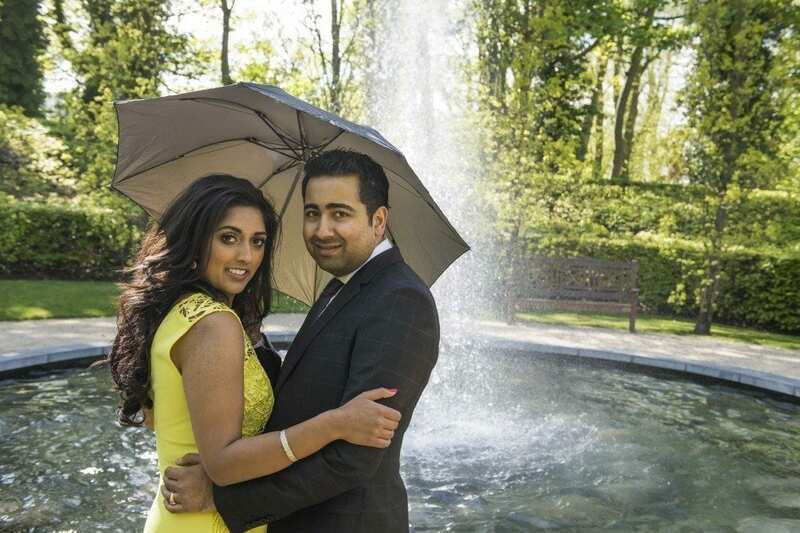 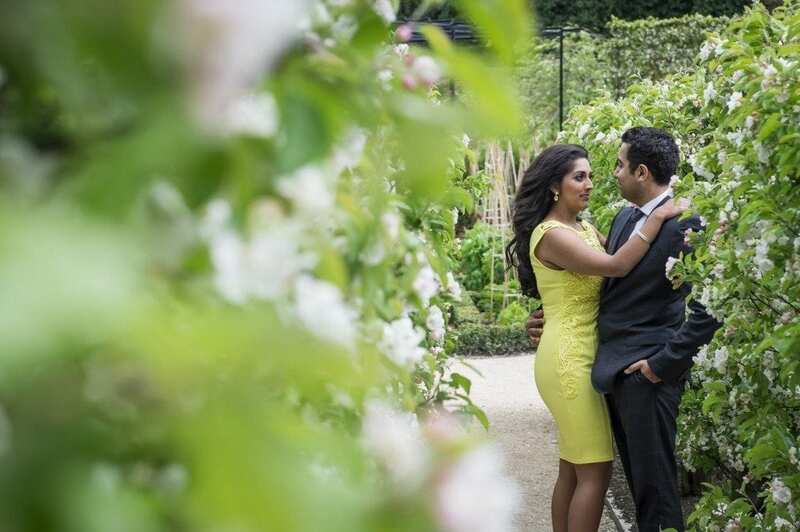 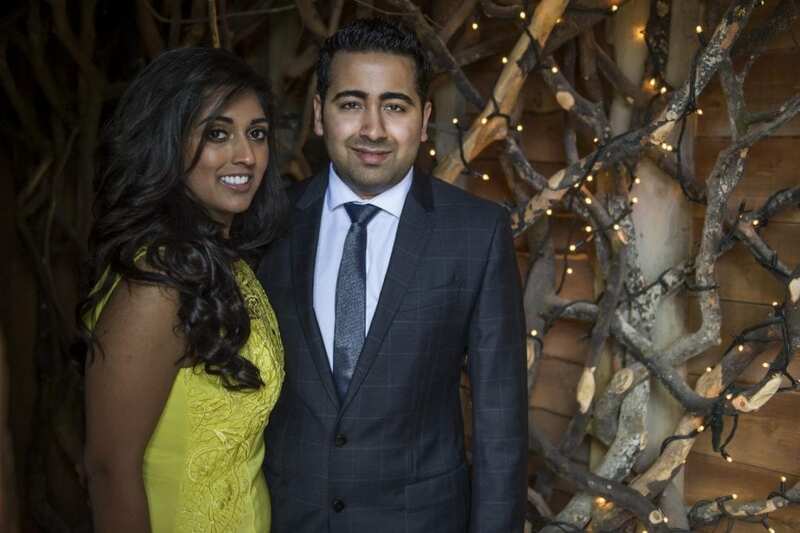 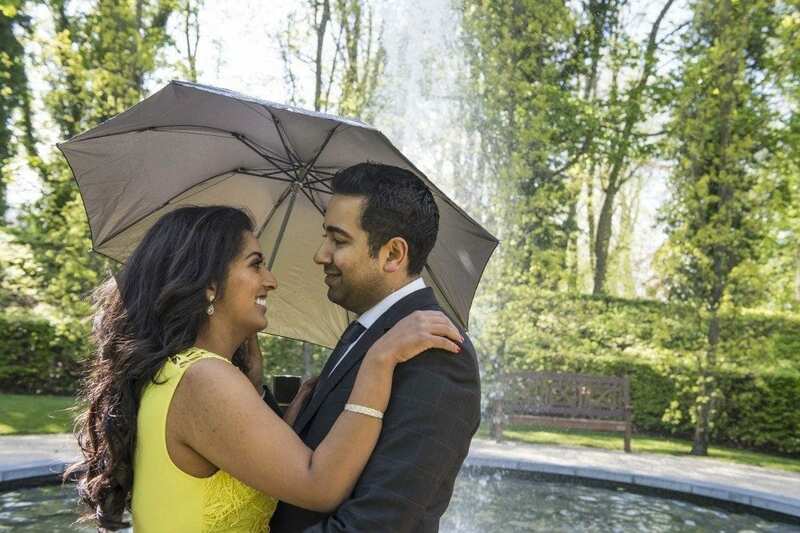 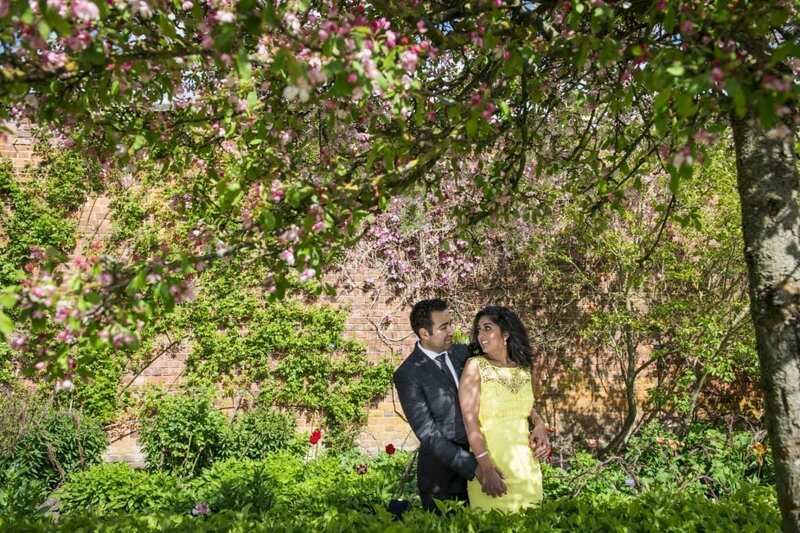 This was the third time photographing Anjali & Rajan, in preparation for their wedding day. 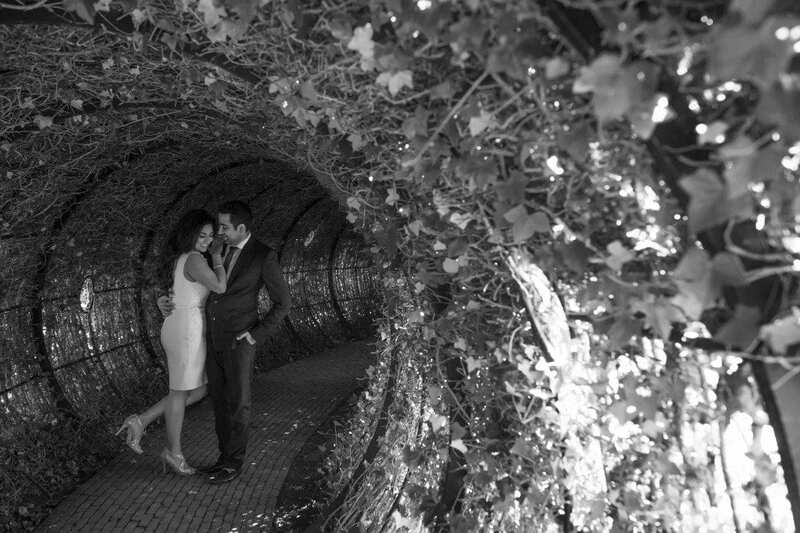 With every photo shoot getting better and better. 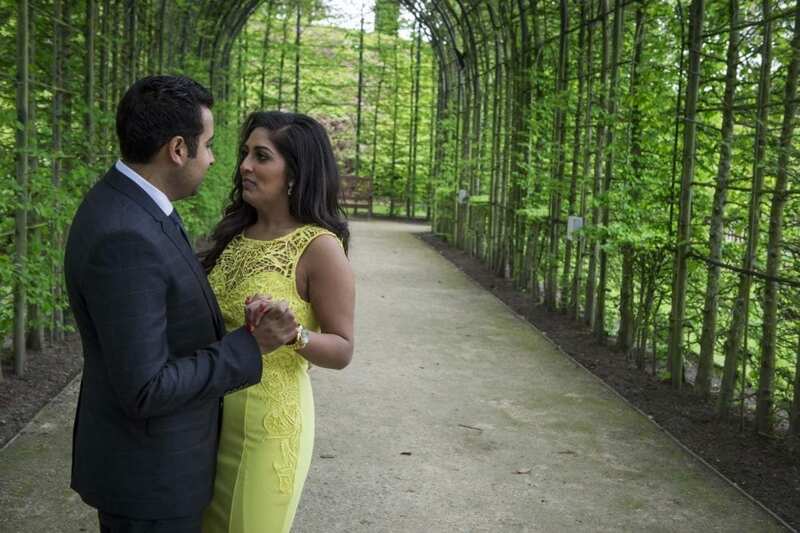 Take a look back at Rokha & Mata Ki Chownki celebrations. 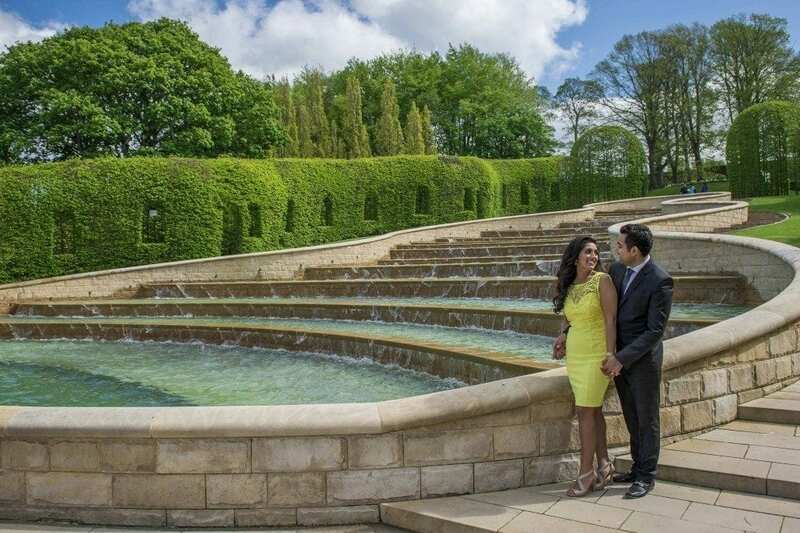 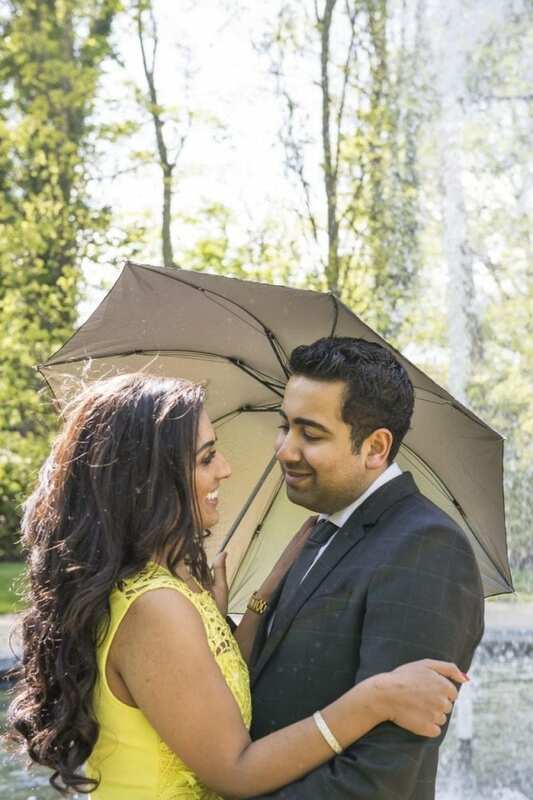 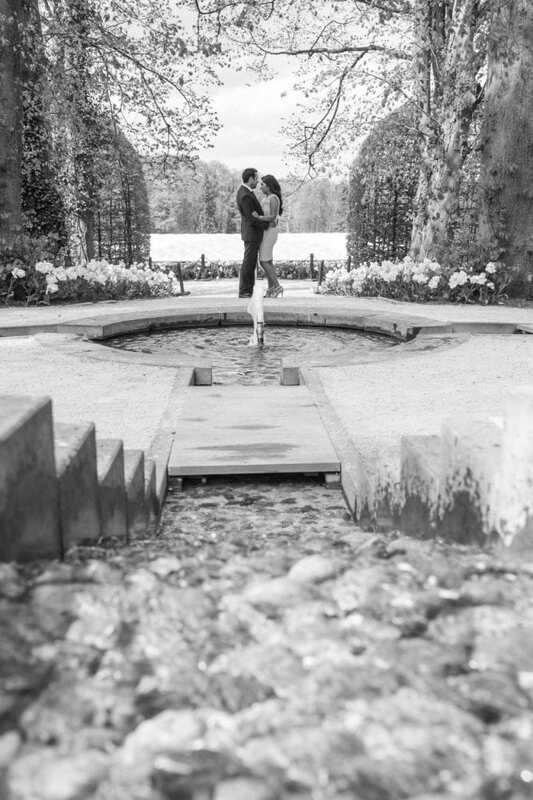 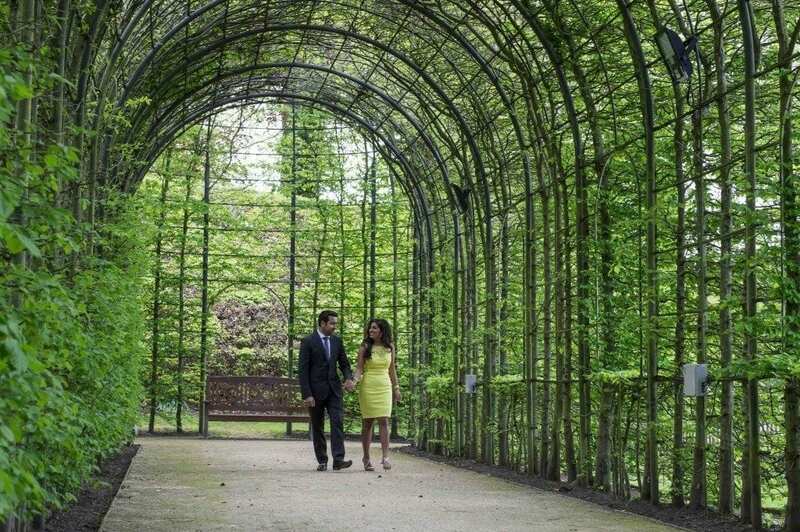 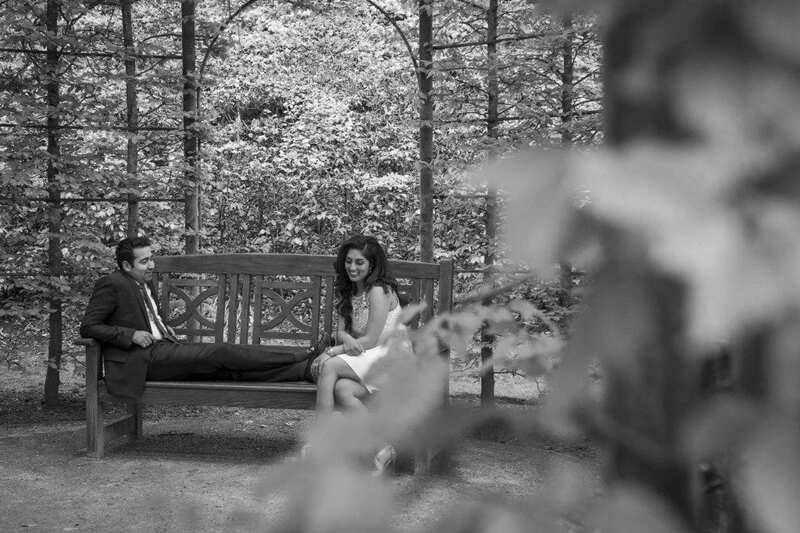 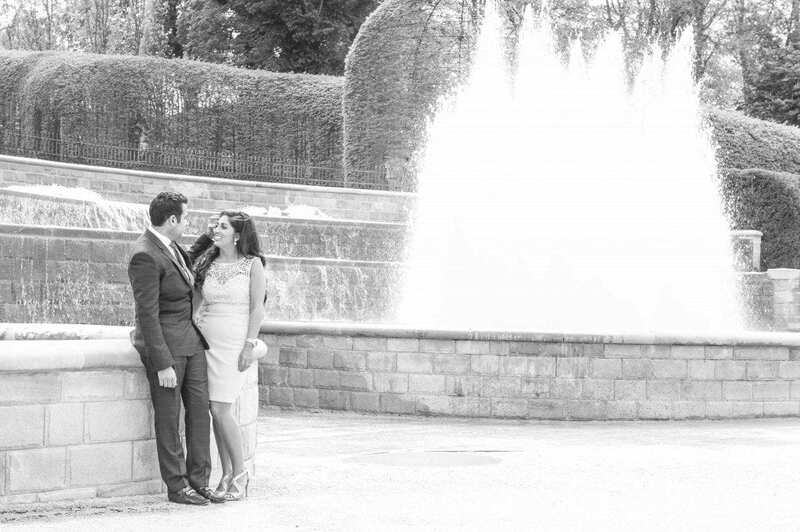 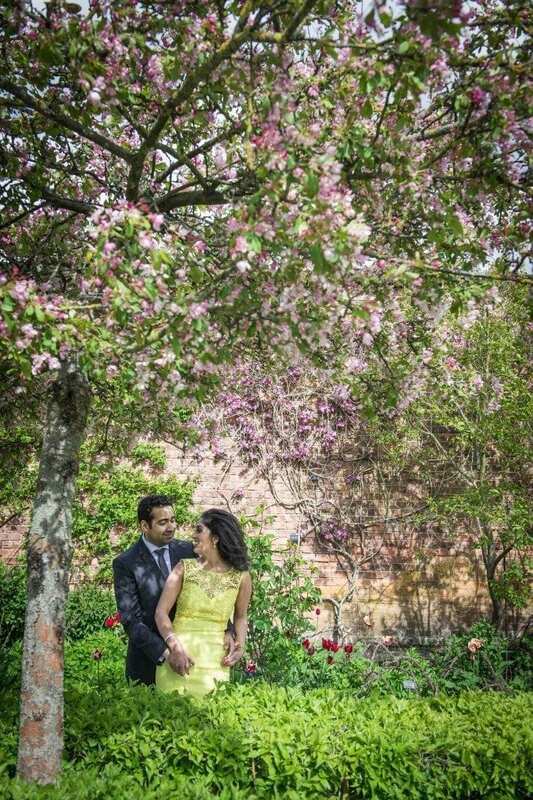 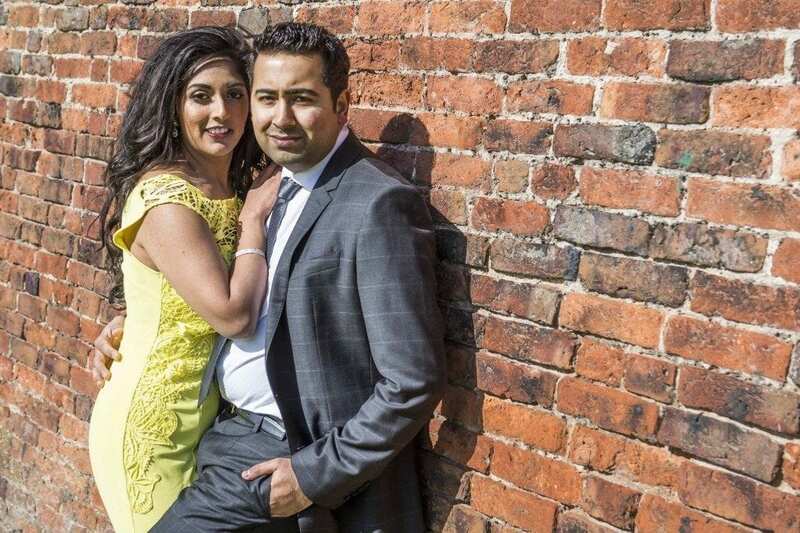 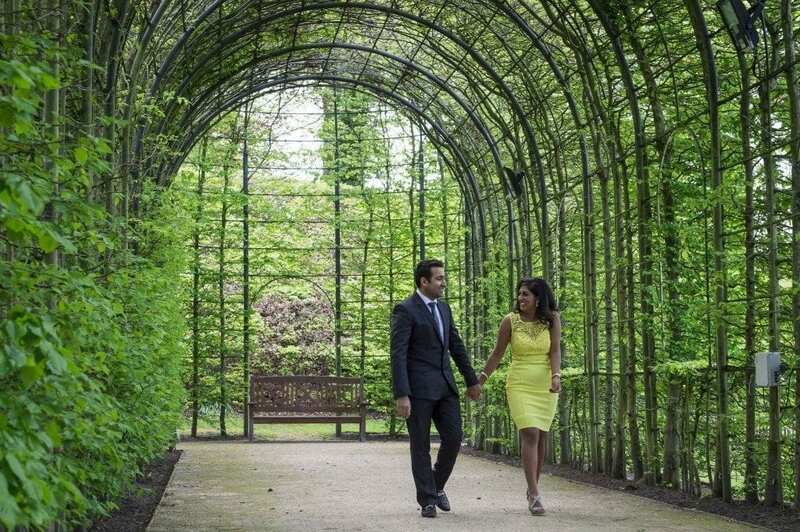 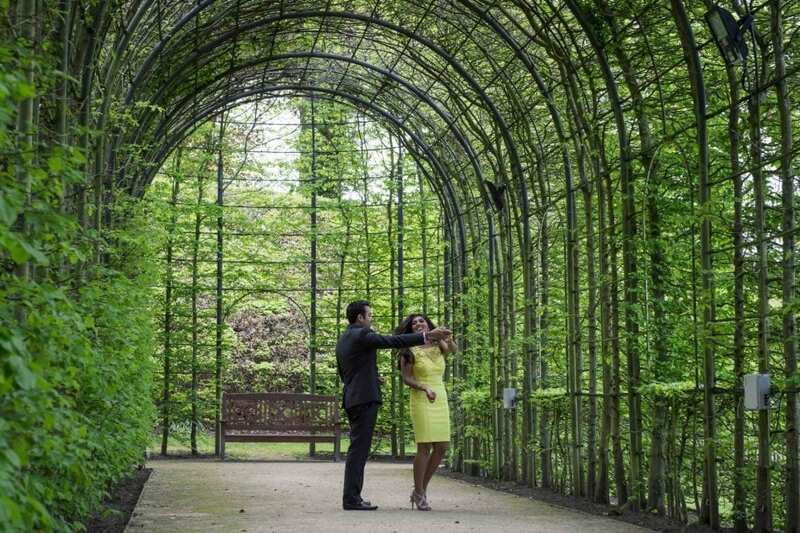 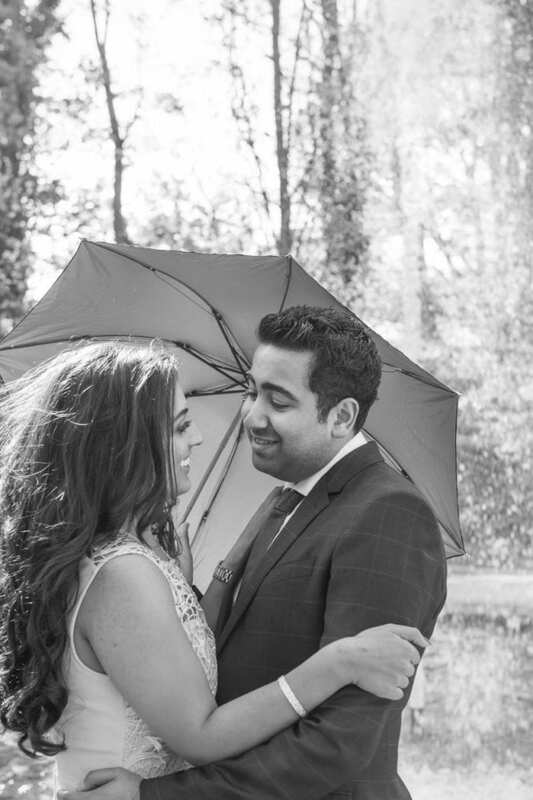 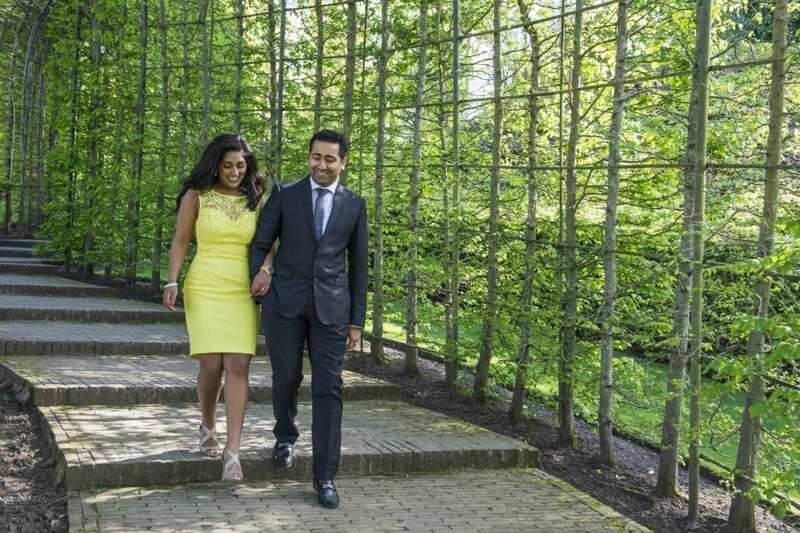 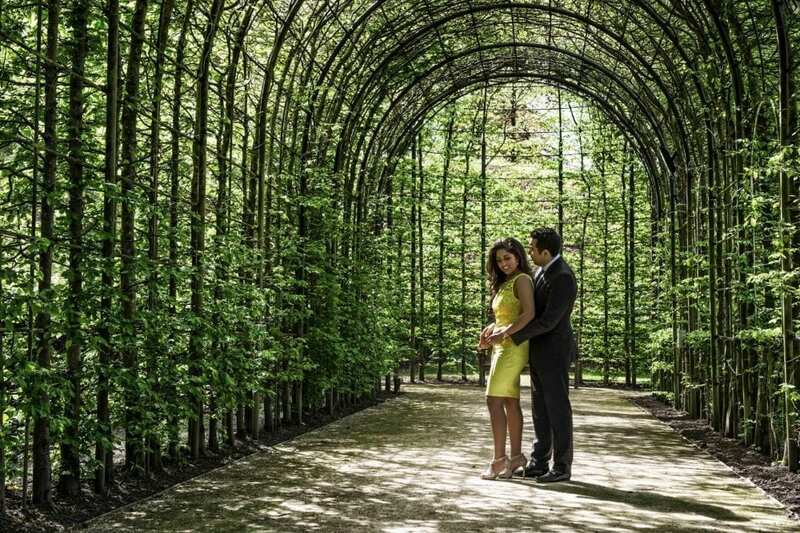 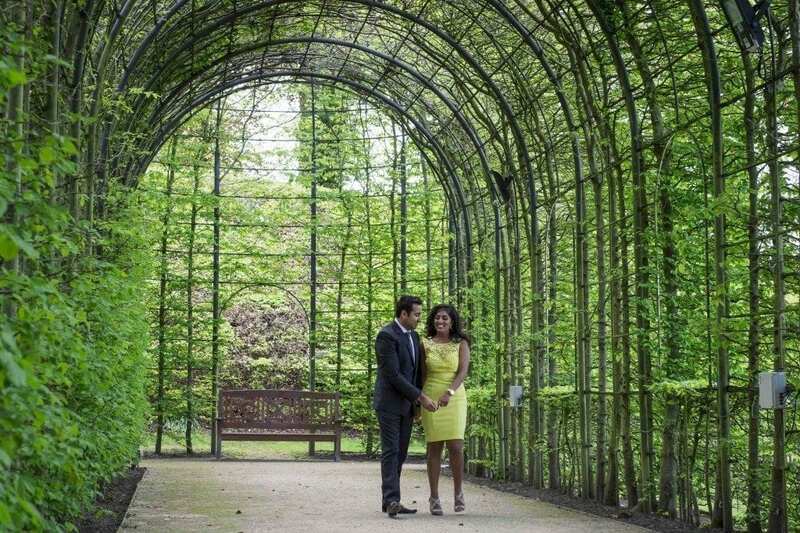 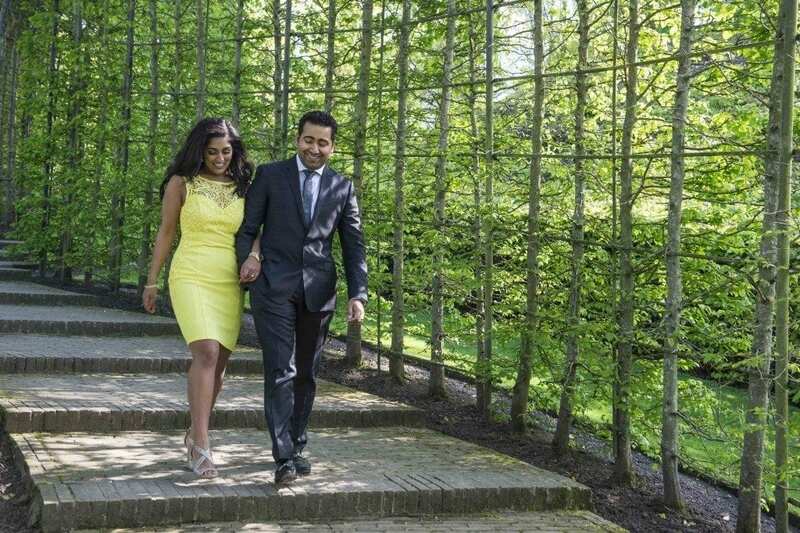 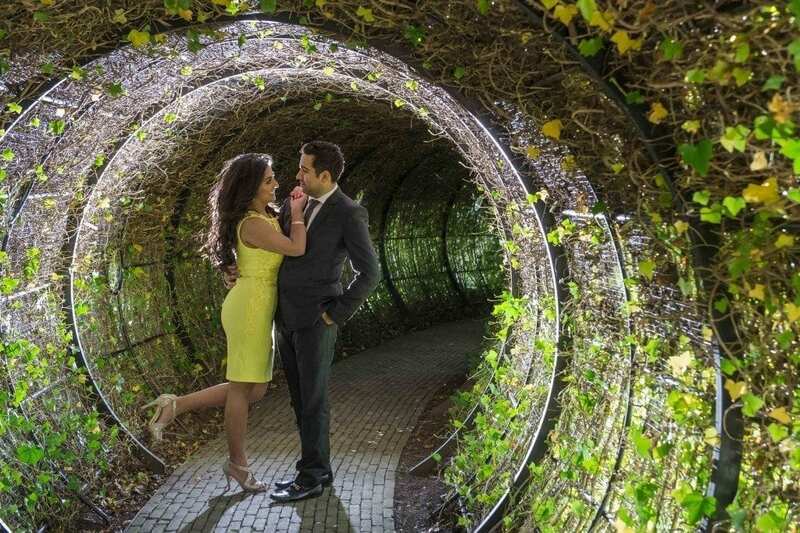 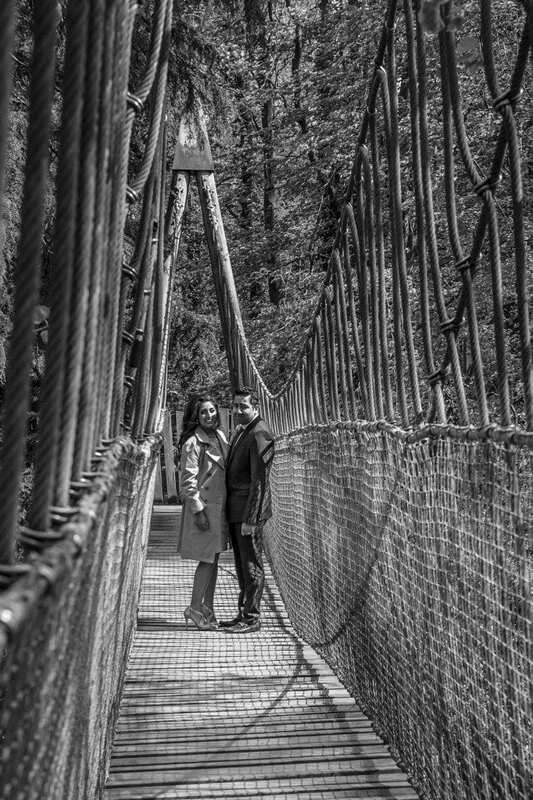 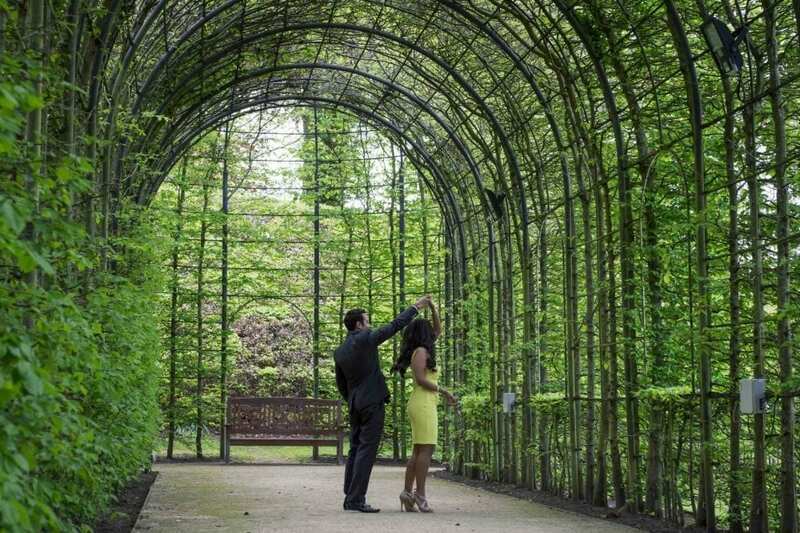 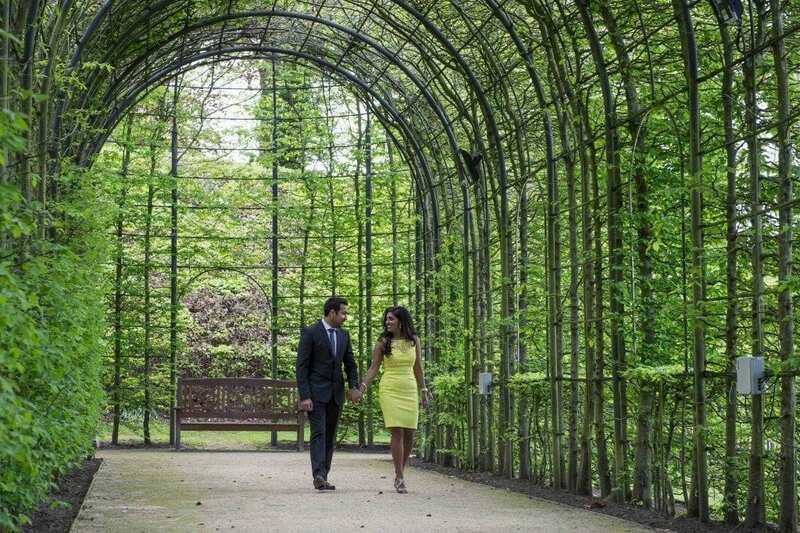 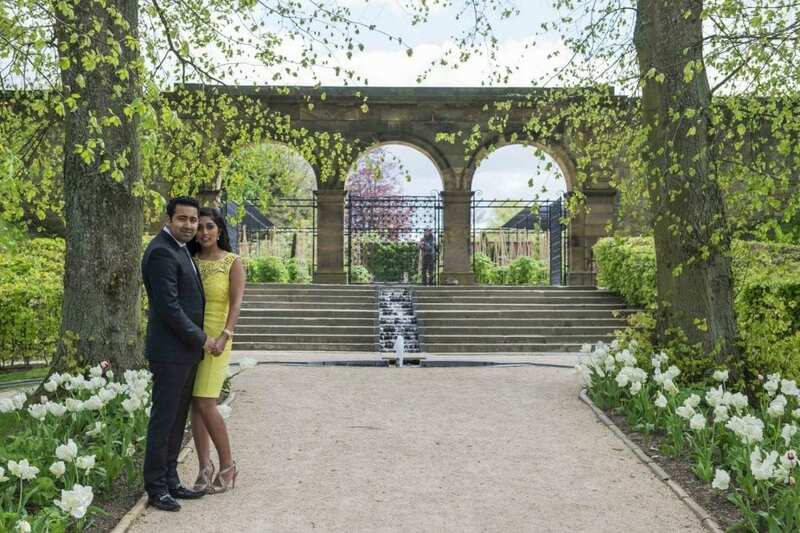 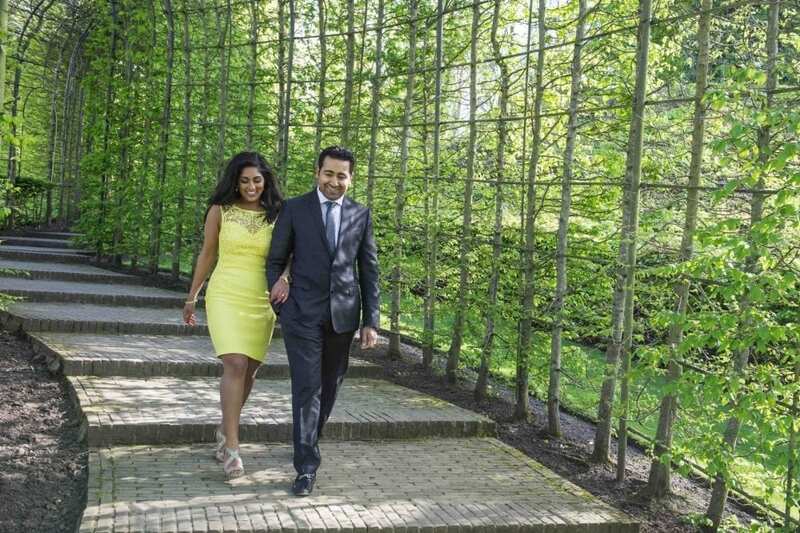 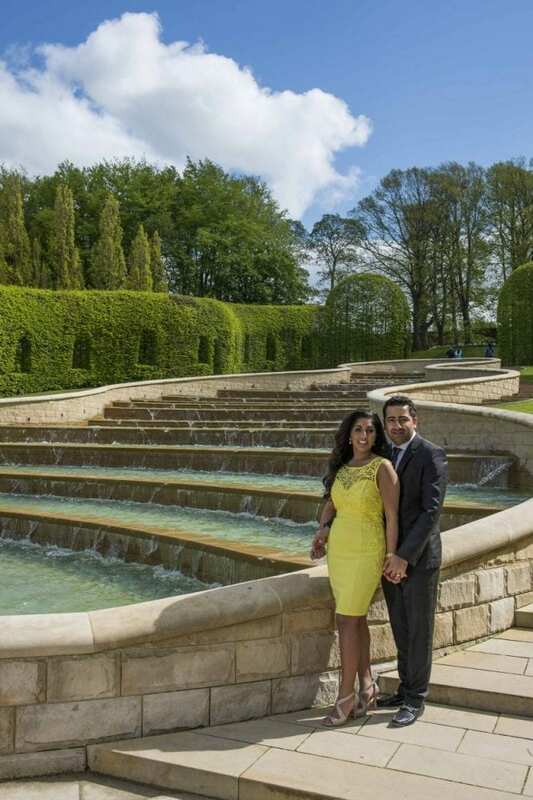 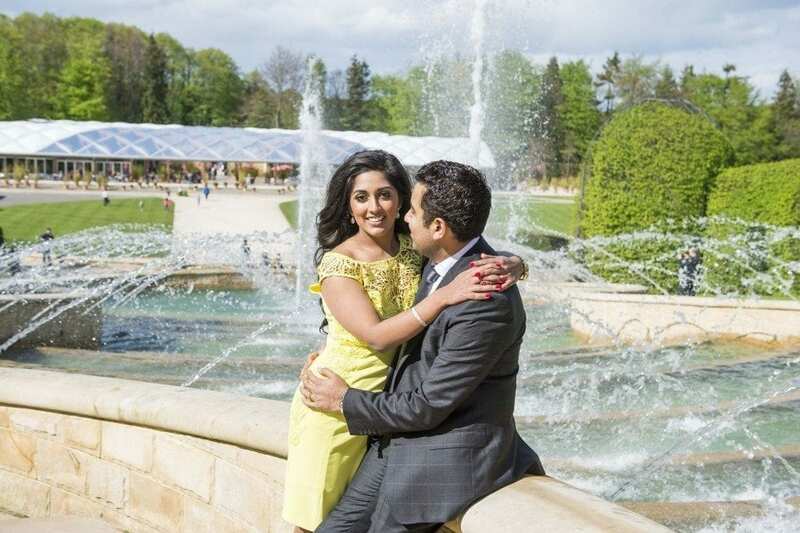 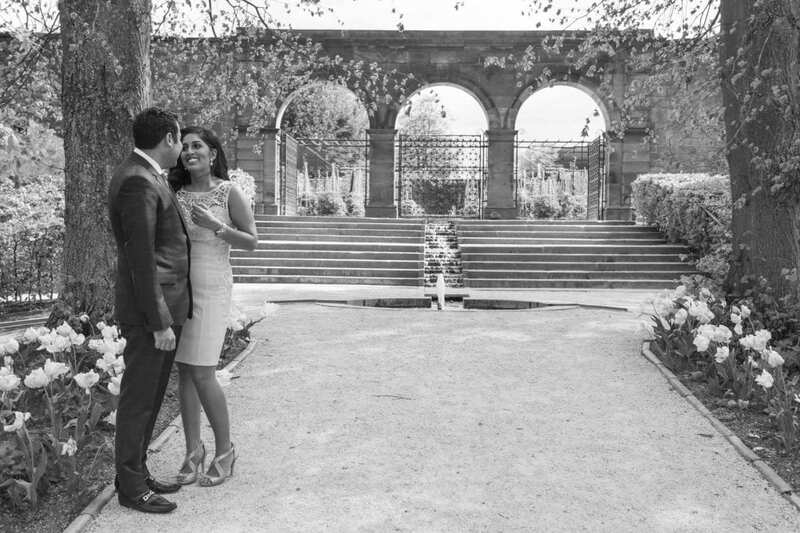 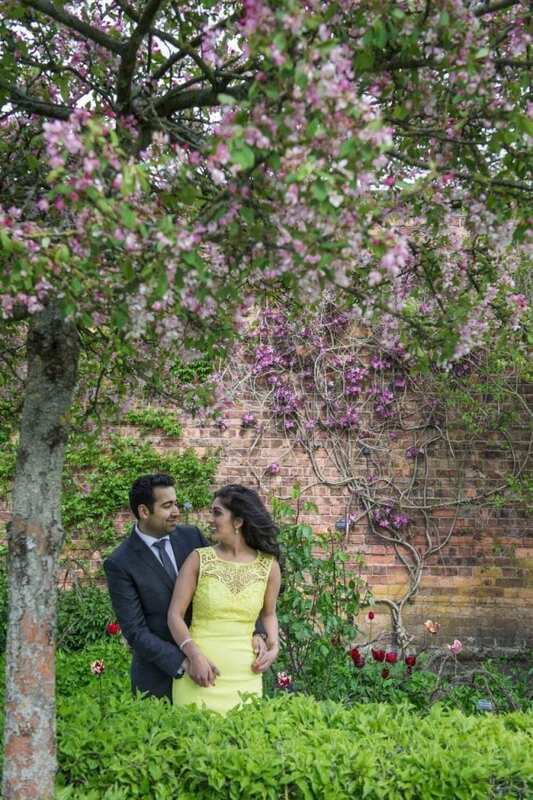 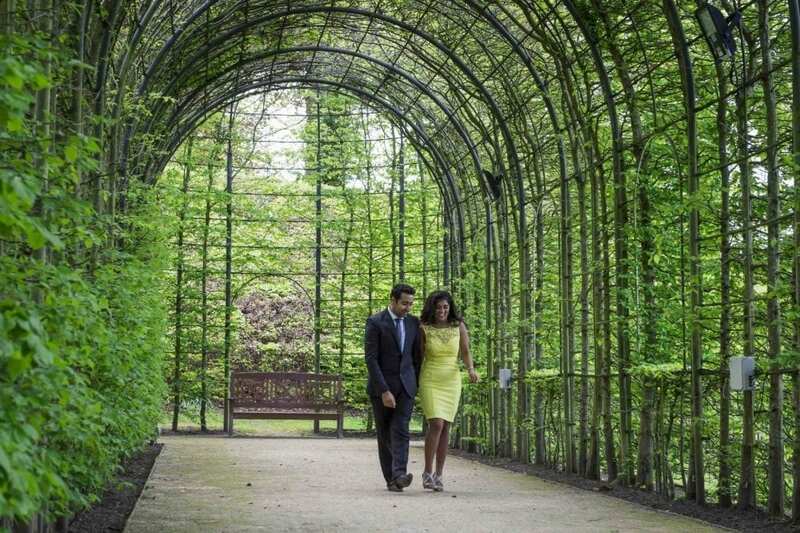 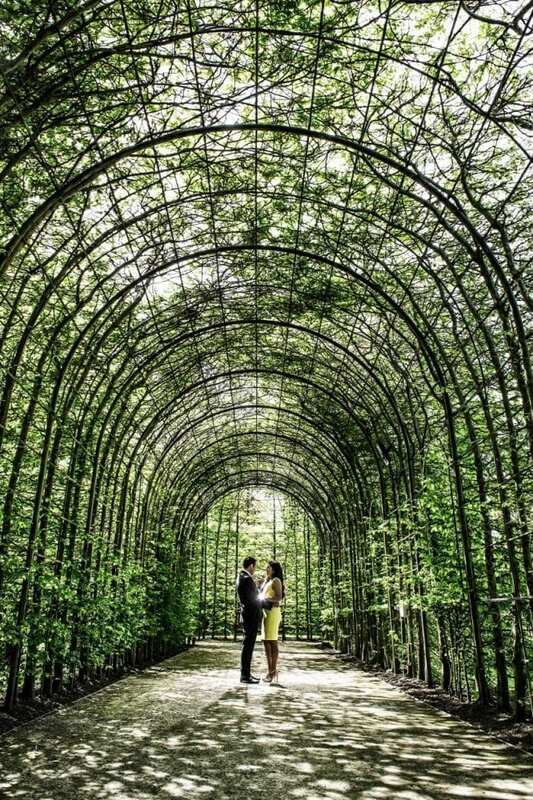 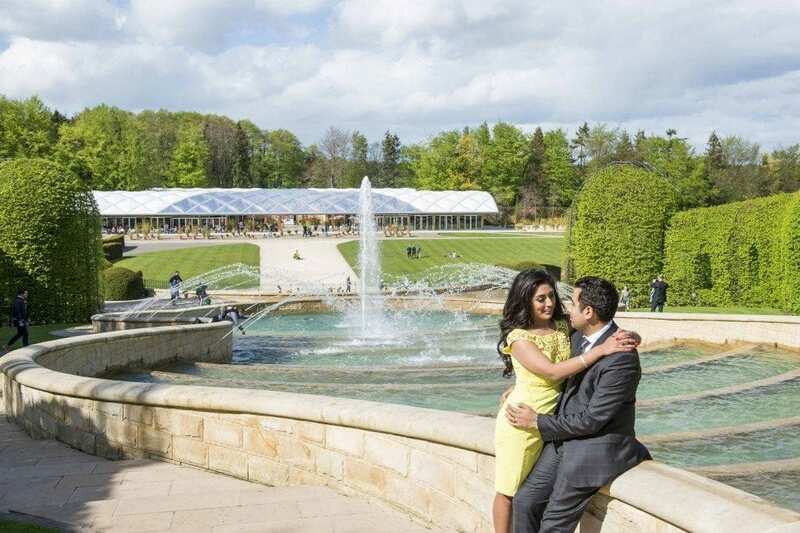 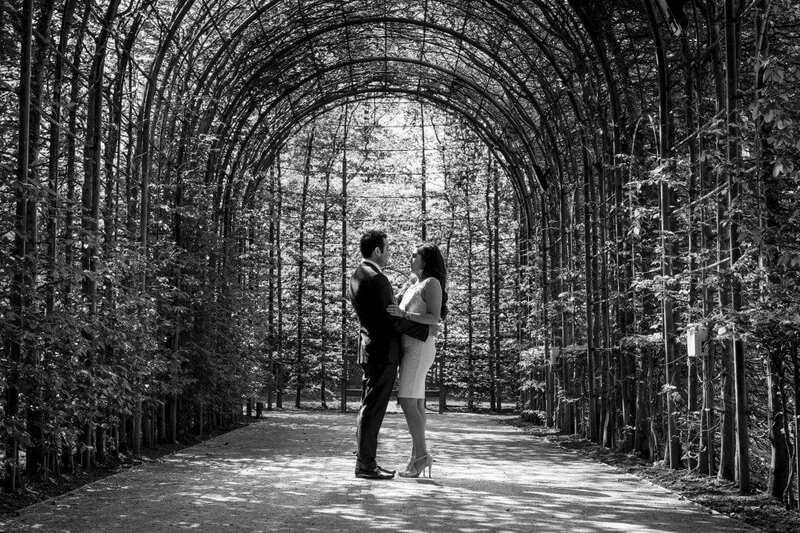 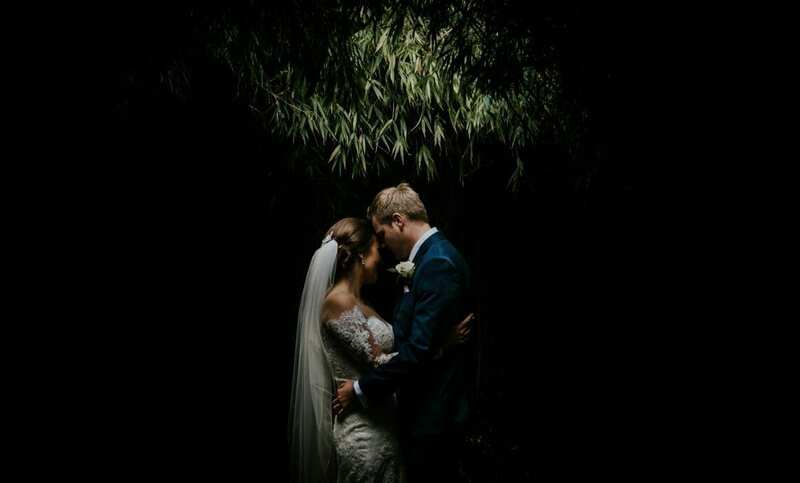 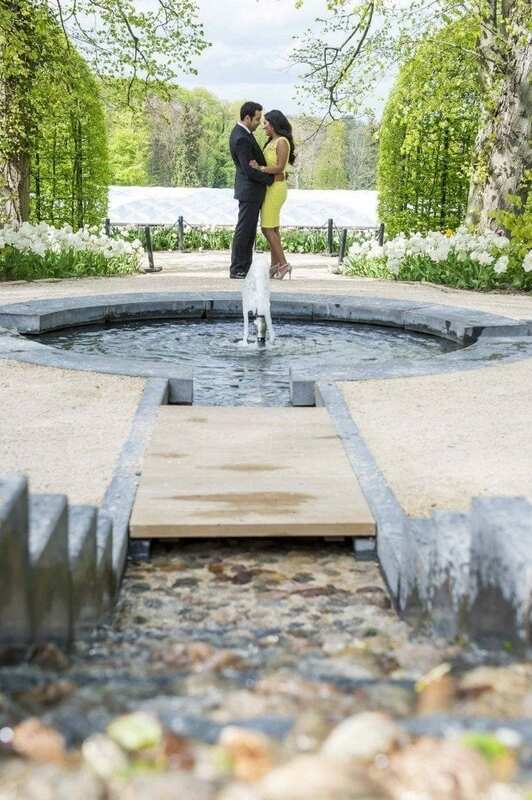 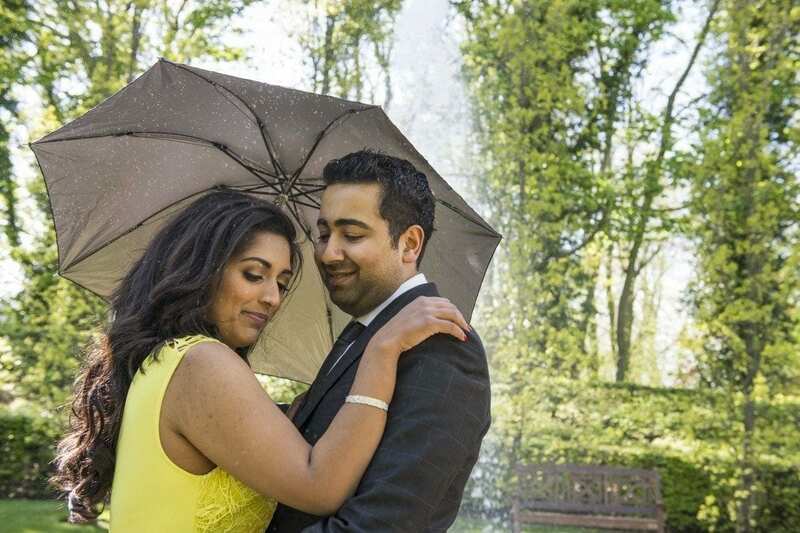 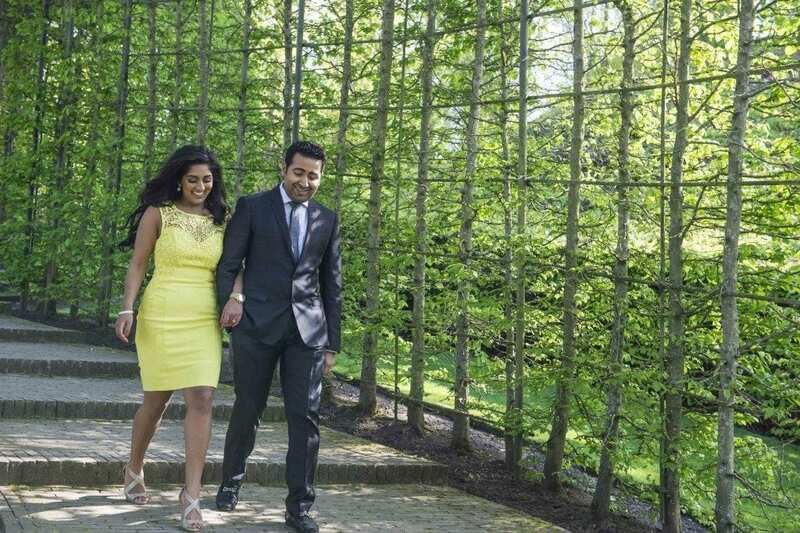 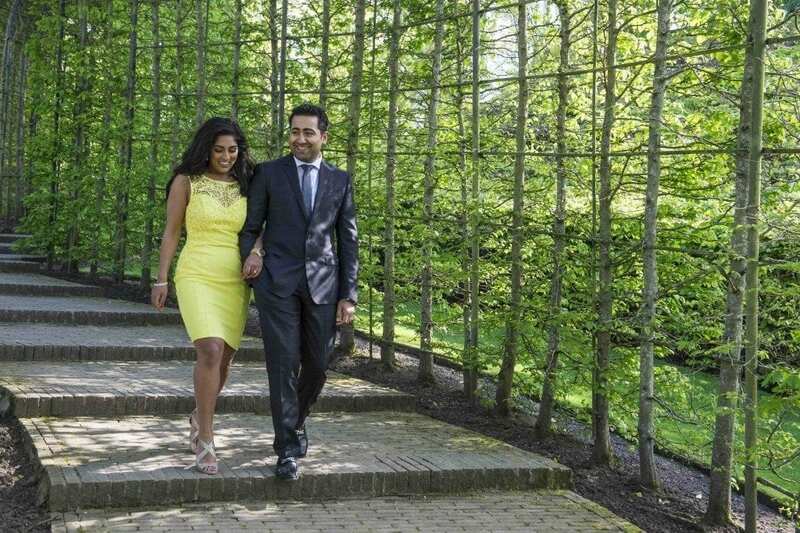 Alnwich Gardens was the choice of location today; both Anjali & Rajan looked amazing fitting very well into some beautiful surroundings in the gardens. 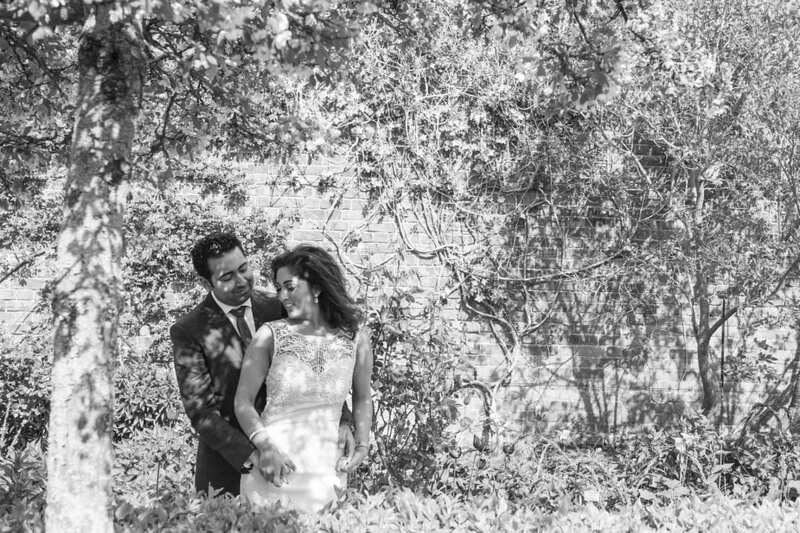 Anjali & Rajan are most certainly a couple I could photograph all day long.